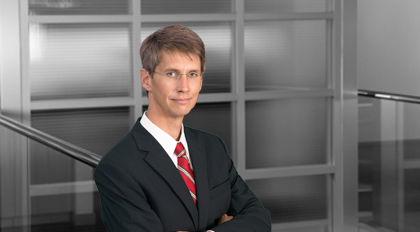 Manning Unger practices in the areas of business, mergers and acquisitions, securities, financial services, economic incentives and commercial real estate law. Manning represents real estate developers, investors and corporations (including national retailers and manufacturers) in connection with the construction, purchase, refinancing, leasing and selling of raw land, condominiums, apartment complexes, retail shopping centers, stand-alone retail facilities office complexes and manufacturing and distribution centers. Manning has represented financial institutions in connection with both construction and real estate acquisition loans as well as in connection with commercial lines of credit and term loans. Manning represents national and multi-national corporations in negotiating and obtaining tax incentives from the State of South Carolina and its political subdivisions for locating in or relocating to South Carolina, including the preparation and negotiation of fee in lieu of taxes arrangements and the preparation and negotiation of revitalization agreements for purposes of obtaining job development credits. Manning represents public and private companies in merger and acquisition transactions and in joint venture, securities and general corporate and contractual matters. Manning has also represented financial institutions, institutional investors and venture capital funds in their private equity investments and mezzanine/subordinated debt finance transactions. Manning is a licensed title agent for Chicago Title Insurance Company and Old Republic National Title Insurance Company.